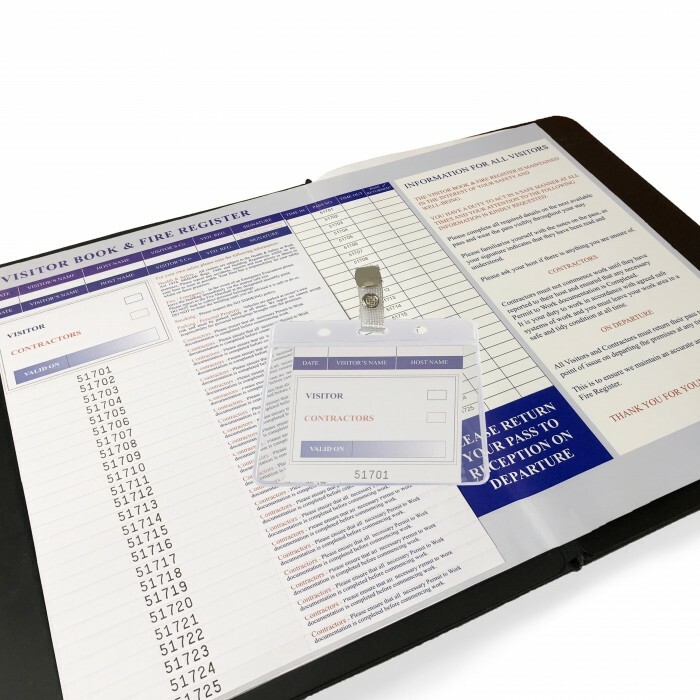 A professional visitor contractor sign-in system - featuring a sealed fire register and full discreet sheet, plus 25 numbered passes. 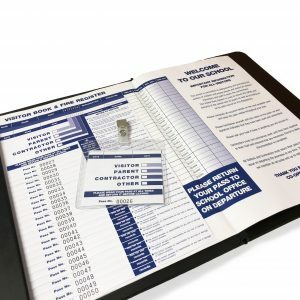 A professional visitor, contractor sign-in system – featuring a sealed fire register and full discreet sheet, plus 25 numbered passes. 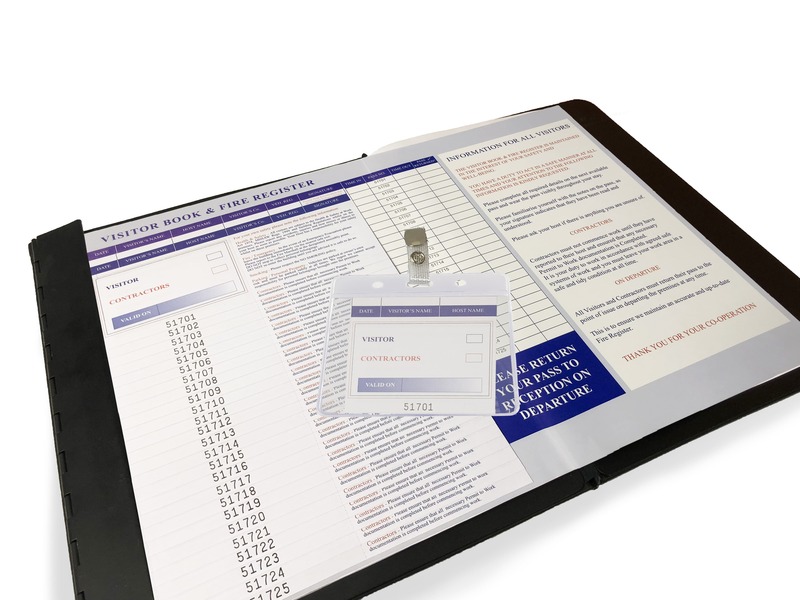 Ideal for use in schools and corporate receptions where the system can be monitored. 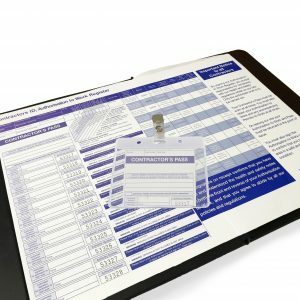 Shown in deluxe writing board. 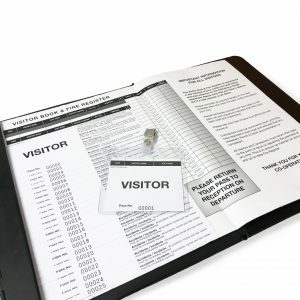 Writing board, wallet and clip sold separately. 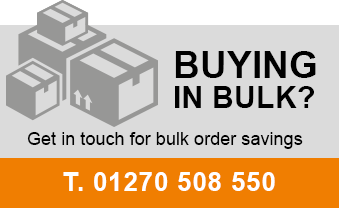 Find out how this system works – Download Product Guide.